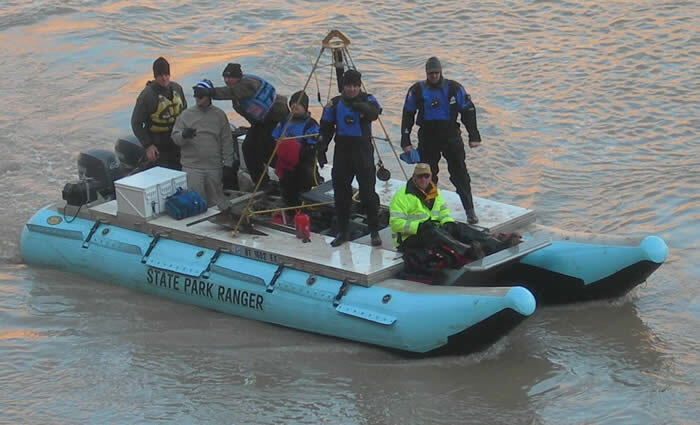 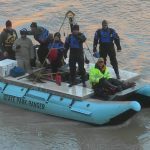 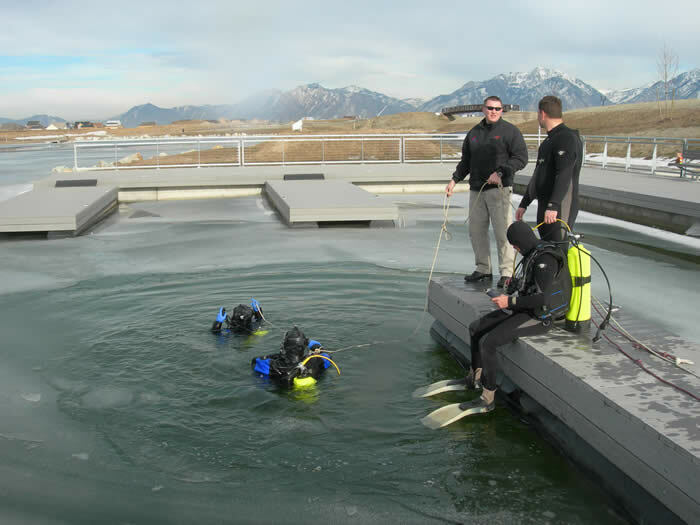 The DPS Dive Team is utilized by agencies across the State of Utah and neighboring states. 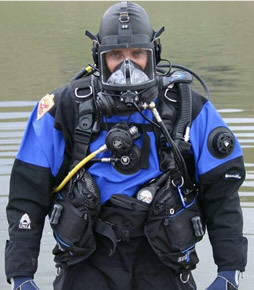 Due to the equipment assets and the unique diver skillsets, the Dive Team is often called upon to provide assistance to aquatic homicide investigations and accidental drownings. 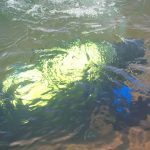 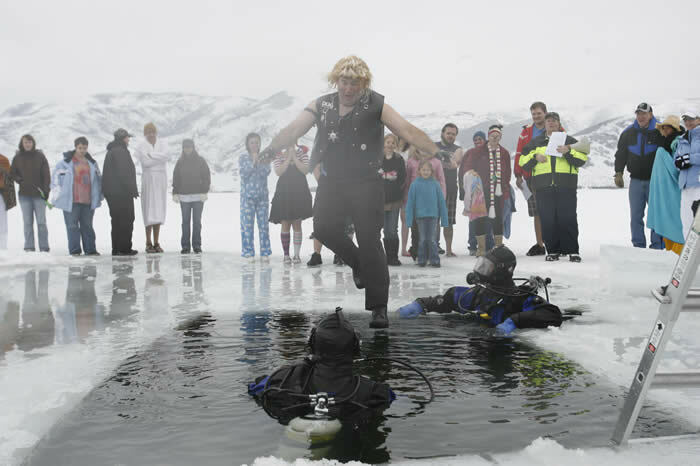 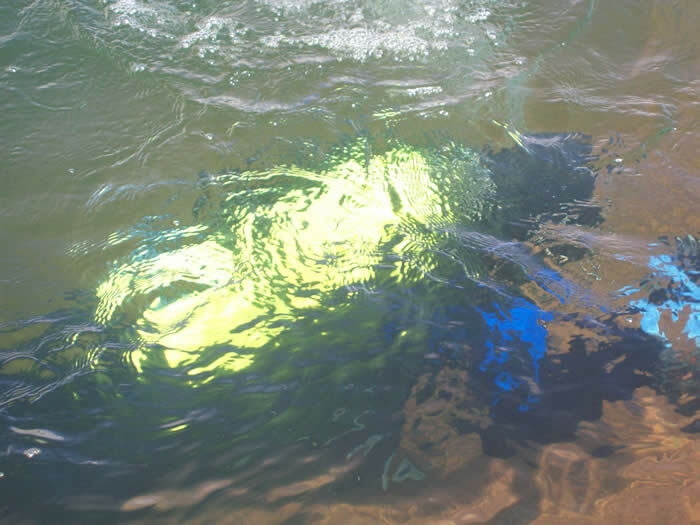 The Dive Team performs these functions at no cost to county and municipal government in Utah. 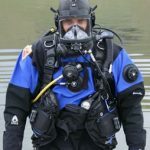 Recently, enhanced relationships with the Utah Department of Natural Resources have allowed for the development of a working relationship based on MOU to incorporate and additional diver and access to other state resources.